We all know the feeling, Christmas time can seem to take its toll on us all, the rushing around the constant flurry of parties and celebrations. There are times when you think that you can never really settle down and take in the true beauty of the festive holiday season. This is why we designed Holiday Seating ecards to be included within our range of holiday ecards for business. It is a chance to remind us all that we should make the time in our busy schedules to appreciate what Christmas is really about. The Holiday Seating electronic Christmas cards for business manage to say “hey you, busy person, why not take a moment to sit down and think about all those things that make you feel festive?” Not only this but it is also features a beautifully designed landscape that is dramatic as well as being peaceful presenting a place that we wish we could travel to. 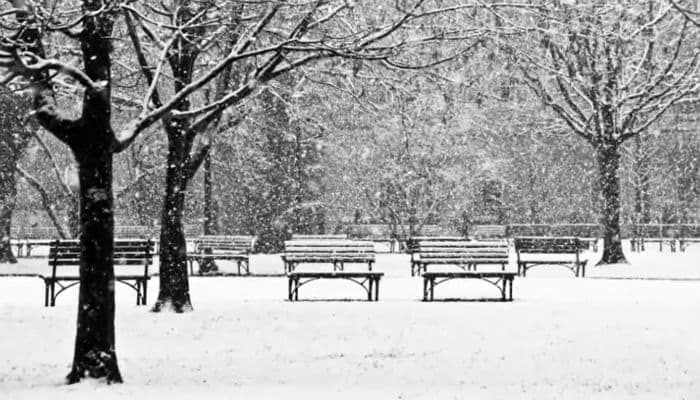 So when choosing your ecards to send out during the festive period, why not slow down, sit down and consider the Park Bench as your card of choice. Hopefully it will ensure your important contacts too appreciate the beauty and peace that the Christmas holiday can bring!